The aims of the general language courses of the Language Centre are described in terms of the Common European Framework of Reference (CEFR), developed by the Council of Europe. The CEFR was designed to provide a transparent, coherent and comprehensive basis for the elaboration of language syllabuses and curriculum guidelines, the design of teaching and learning materials, and the assessment of foreign language proficiency. The CEFR describes foreign language proficiency at 6 levels: A1 and A2, B1 and B2, C1 and C2. Based on empirical research and widespread consultation, this scheme makes it possible to compare tests and examinations across languages and national boundaries. It also provides a basis for recognizing language qualifications and thus facilitating educational and occupational mobility. 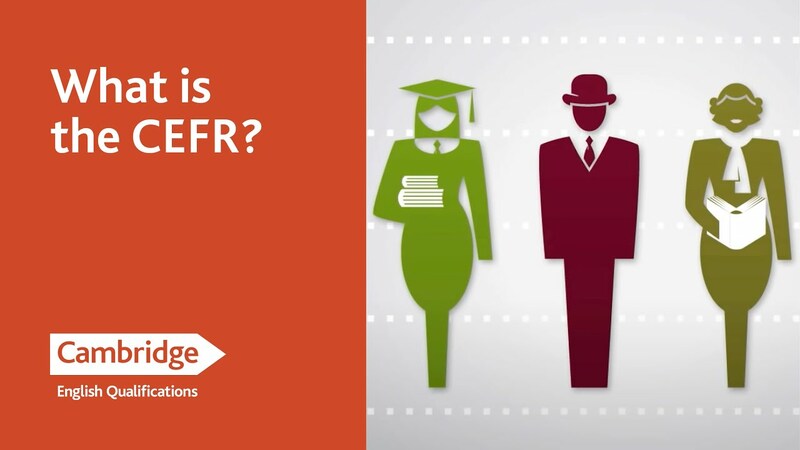 Please visit our page on Office Hours to learn more about determining your CEFR starting level. Last modified: 03 January 2019 3.29 p.m.